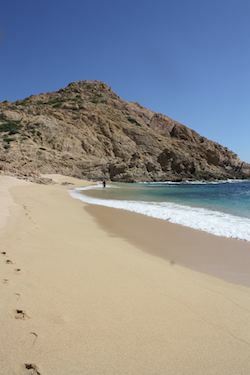 This is an increasingly hard question for me because out of all of our destinations, I spend the most time with our Cabo site and I know it the best. So I want to tell them all – “Yes!!! Go to Cabo! I love it!!!!!!! !” (and probably with that many exclamation points). But the truth is that Cabo is not for everyone. No matter how much I love the beaches, wandering the marina or hanging out at the Nowhere bar, there are people who would just rather be doing something else. So I tell the people who want jungle to explore Puerto Vallarta or the Riviera Maya. I tell the people who want to party 24/7 to head to Cancun. I send the people who want to explore urban history to Mexico City. And I tell the authentic (or bizarre) foodies to check out Oaxaca. 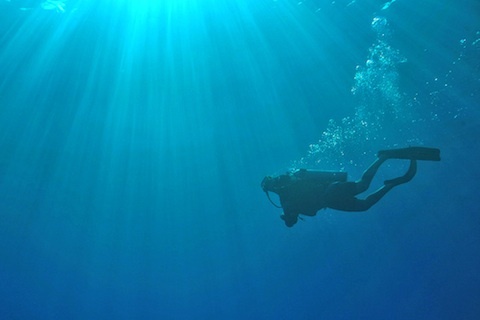 You are looking to snorkel or go scuba diving. The sea of Cortez is full of large schools of colorful fish. You won’t find yourself waiting to see “a fish;” you’ll see lots of them. You are looking for a high end luxury resort. Hotels like the Esperanza, One&Only Palmilla and Las Venatanas are constantly ranked among the top in Latin America and even the world. You are backpacker. There are very few budget hotels and activites available on a backpacker’s budget and you most likely be disappointed in your experience. You are looking to play championship golf courses. 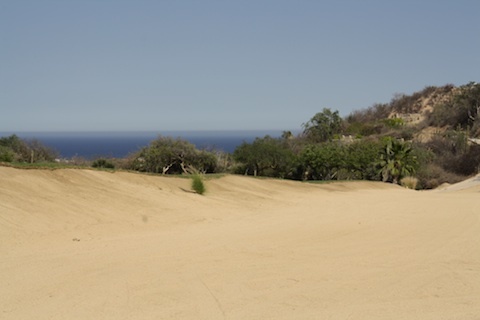 Cabo’s golf courses have been crafted by some of the best – Jack Nicklaus, Greg Norman, etc. You are looking to play A LOT of golf just for fun (unless you have unlimited funds). 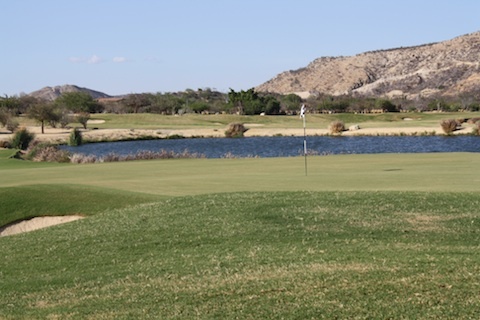 Green Fees are expensive – around $150 – $300. You are looking for a 5 star dining experience. 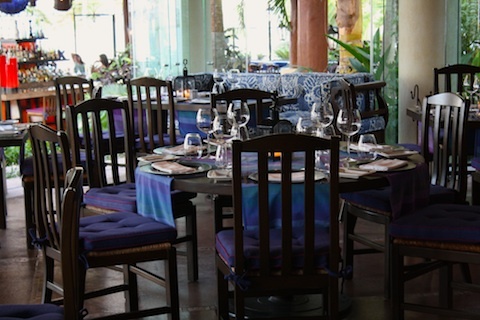 World renowned chefs like Jean Georges Vongerichten, Manuel Arredondo and Larbi Dahrouch have restaurants in the Los Cabos area. You are craving “authentic Mexican food.” You will find quesadillas, guacamole, tacos, etc; just don’t expect to find something all that different from “Mexican food” from the States. Most of Cabo’s local cuisine is seafood. You love beach bars, crazy dive bars, bars that have live rock bands and bars where they blow whistles and make you do crazy things. Head to the Mango Deck, Happing Ending Cantina, Cabo Wabo, and the famous El Squid Roe. You are a party till 5am, club wristband collector. While Cabo has some sophisticated clubs like Pink Kitty and Mandala, you will find nothing like the giant superclubs in Cancun. 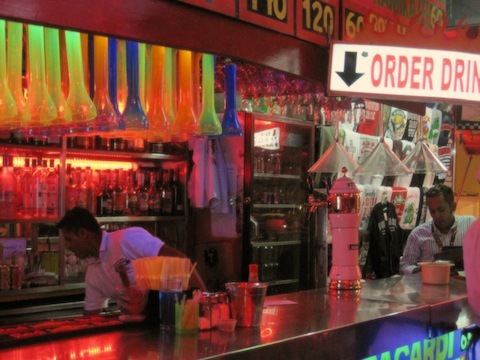 And most of Cabo’s nightlife wraps up around 2am. You like warm (ok HOT), arid desert climates. 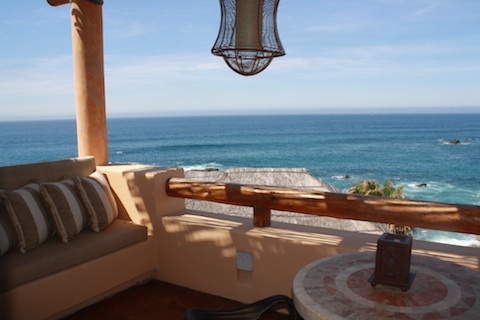 Cabo San Lucas weather is sunny almost year round; there’s less than 10 days of rain a year, so your trip is basically guaranteed to be beautiful and sun-filled. You are looking for that light blue water, jungle-green, tropical kind of look. Cabo is mostly mountains and desert (except for the San Jose del Cabo Estuary, which is a nice slice of green in Los Cabos). You love deep sea fishing. 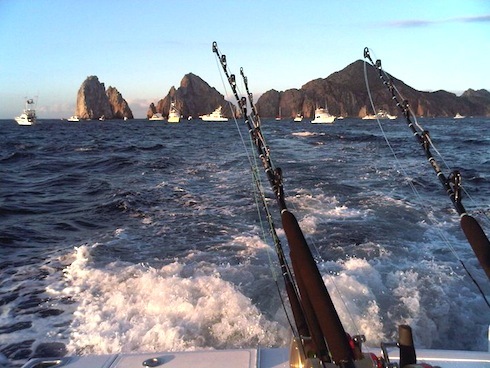 Cabo San Lucas is the marlin capital of the world and it’s possible to catch a giant billfish whether you are in a small fishing panga or on a private fishing yacht. Large tuna are also plentiful. You are a fly fisher looking for permit, bonefish, tarpon or snook. You CAN go fly fishing in Cabo, but you are going to be catching rooster fish and jack crevalle. 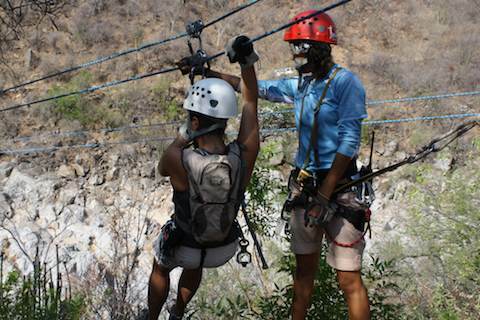 You like ziplining, driving 4 wheelers or taking ATV tours. There are plenty of tour companies that offer great outdoor experiences. You want to explore Mayan Ruins. There are NO Mayan Ruins in Cabo (or Aztec Ruins). You like to browse art galleries. 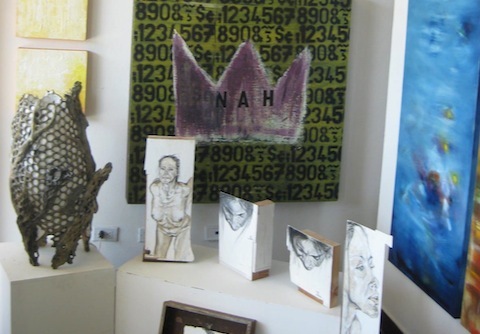 San Jose del Cabo has many small art galleries you can explore and during high season there is even a Thursday night art walk. You like to tour large museums. While there are a few small ones, you won’t find any you can plan your day around. I want to hear from you! Is there something I missed? Want a recommendation on whether or not you should go to Cabo? Leave a comment!